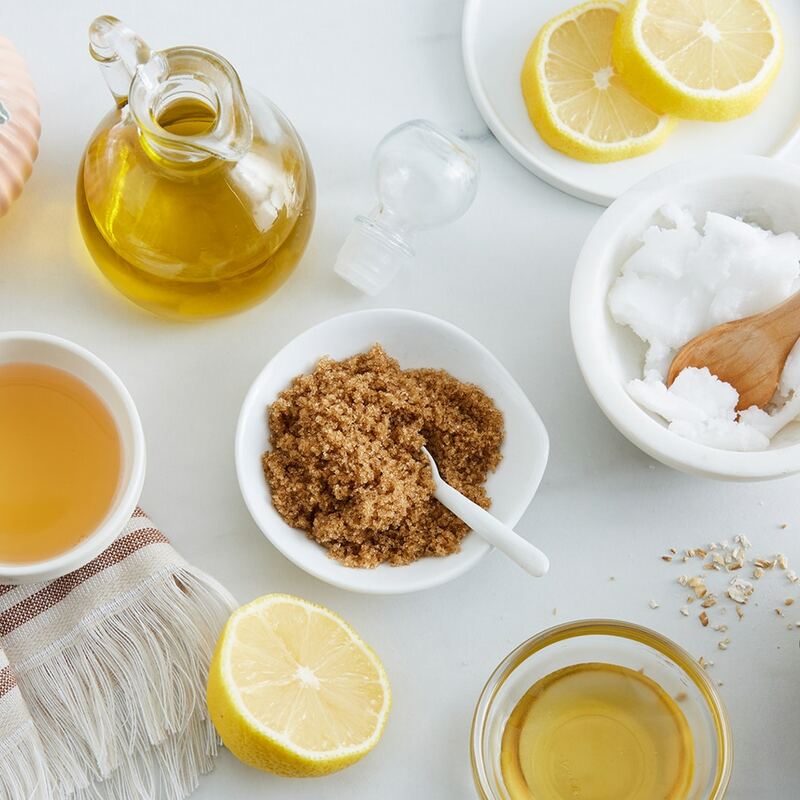 These DIY face masks are perfect for transitioning your skin care routine from Winter to Spring! Using natural ingredients, you can whip these up in minutes, and customize them even further to suit your skin type. Short on time? You can head over to Brandless and shop their clean skin regimen line. Really, really short on time? Check out the benefits of cleansing grains and pre-mixed masks.